Love his work ethic. Looks like A Born Leader. We are going to build a wall around the stadium. And opposing fans are going to pay for it. Were going to send those illegal fans back to there home teams. These others teams aren't sending over there best fans. They're sending over there worst. They're not contributing to the greatness of the Washington Redskins. Lets make the Redskins great again! Lets build A wall! Weather update! There is A Strong chance of hail today in Landover. Hail to the redskins playing over and over again. Is there A app for the message boards? You know what really grinds my gears!! The media criticizing the Washington Redskins like we are a bunch of slouches. We kind of deserve it until we prove otherwise. I have a craving for some Pot Roast! I hope your foundation touches the lives of many in need. Great job RG3. I had a Dream that all NFL franchises were created equally. That one day we will look upon these sad days as building blocks of our Dynasty. Where do we go from here? I am sick of losing! 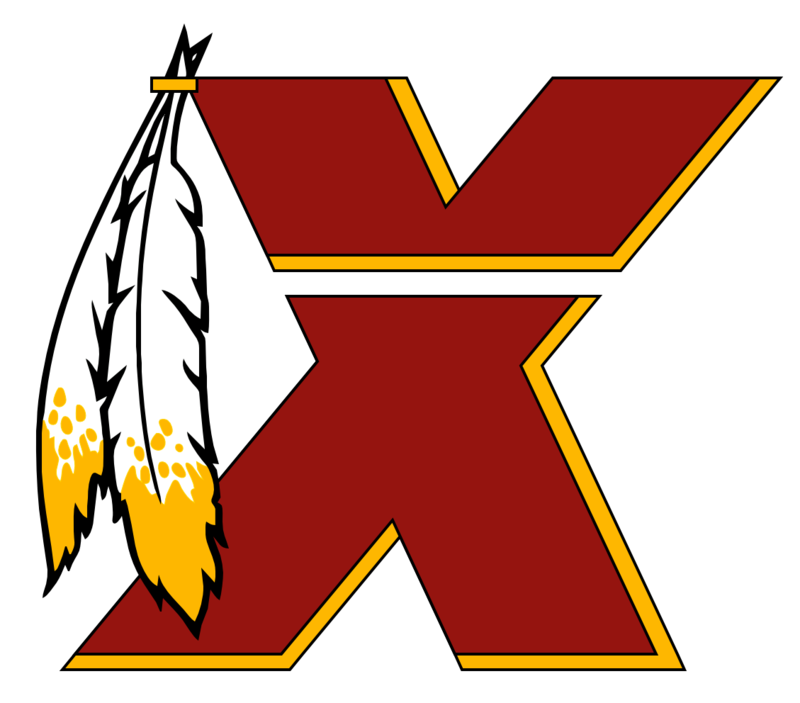 I want the glory days back when the Redskins were in the playoffs every year. Get it together guys. I would like my son to know what it feels like to root for a winner. Best prepare him for a lifetime of that Pain Train, my man. Your still going to watch even if we lose because you love it. Is RG3 un-coachable? IsSean Mcvay over his head ? What does a NFL safety look like ? no wonder we dont have any. When will the media ask the right questions. Like why is haz still here. Agreed. Instead, they'd rather find a way to blame RG3 for the loss, despite Haslett's piss-poor defense.